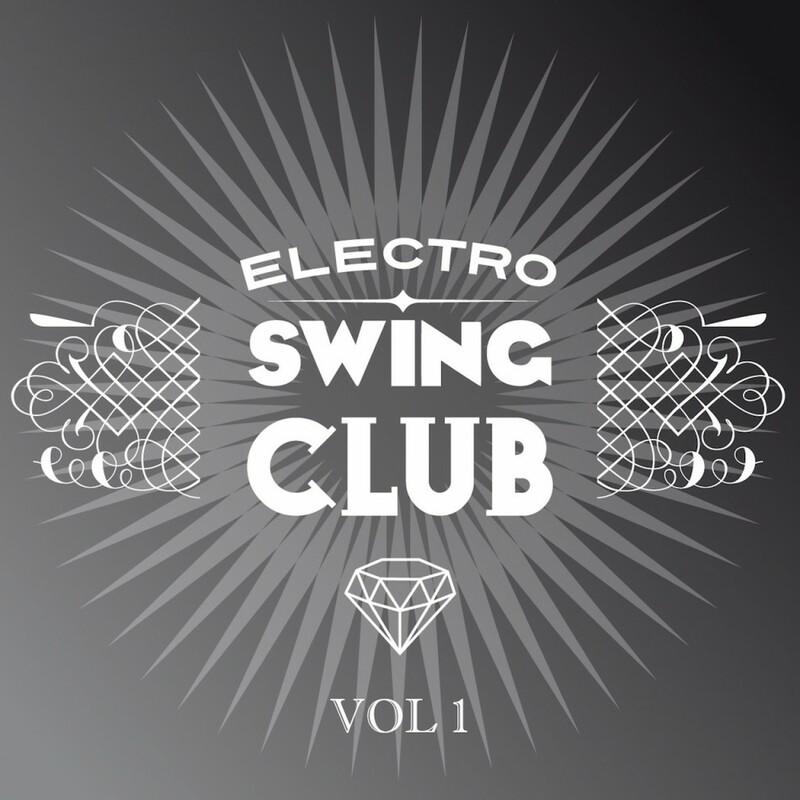 Electro Swing Club VOL 1 is a compilation from the epicenter of the electro swing genre and scene. ESC are the original and largest network of Electro Swing Clubs in the world, with over 18 club nights across Europe, North America, The Middle East and Australia. All the clubs feature the freshest and most exciting talent on the scene, reflecting ESC’s remit of breaking new ground and talent.This is the most original and dance floor driven compilation of the genre and showcases new, fresh and unsigned artists, as well as a few select established artists and remixers. ELECTRO SWING isn’t just a musical genre, it’s a historical, cultural, fashion and lifestyle based genre. Reinventing and invoking the first pop and youth revolutions from the 1920’s and 30’s to the 21st Century clubbers and dance floors. Electro swing spans musical genres from American Funk. Dub Step, Dub, UK Bass, Deep House, Tech-House, Break Beats, New Skool Breaks to various other sub genres inflected with vintage, blues and rock n roll elements and influences. 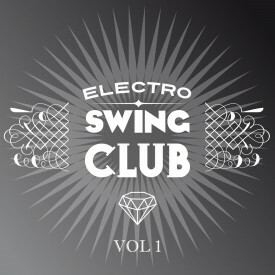 Electro Swing Club VOL 1 c’est la musique qui est diffusée dans le plus grand réseau de soirées Electro Swing dans le monde avec 18 clubs en Europe, en Amerique du Nord et en Australie. Tout ces clubs diffusent le son des nouveaux talents de la scène Electro Swing ainsi que quelques artistes déjà reconnus. Vous trouverez sur cette compilation des morceaux originaux et inédits provenant d’artistes et de remixers de la scène gyspy & swing house tel que le pionnier de l’Electro Swing Max Pashm, la chanteuse canadienne Tia Brazda, la française Dimie Cat, sans oublier le son de Belgrade par Jazzotron, les californiens de Red Light District, ainsi que des remixes de Kitten & The Hip (UK) et la première apparition de Jamie Berry sur une compilation. Pour finir en beauté le dernier morceaux est signé par Typoboy himself. Enjoy !